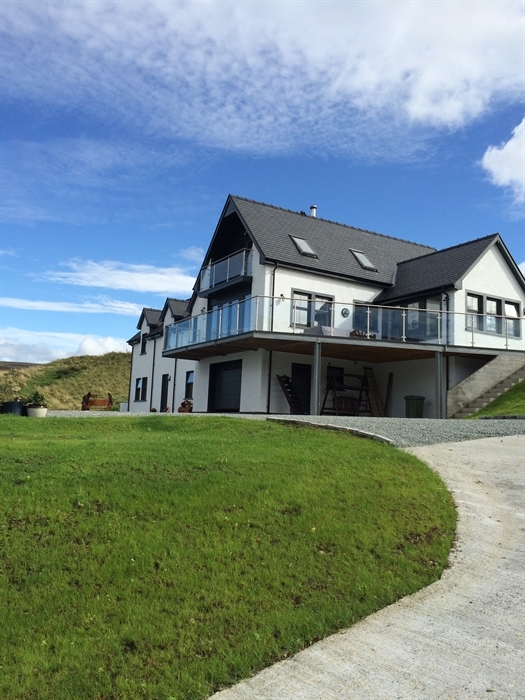 Heatherfield House is a purpose built, luxury B&B located in Penifiler, just three miles from the island’s capital of Portree. 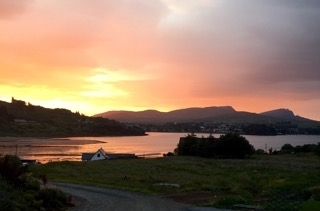 A warm welcome, a hearty breakfast and unrivalled views over the bay to Portree and on to The Old Man of Storr await you. 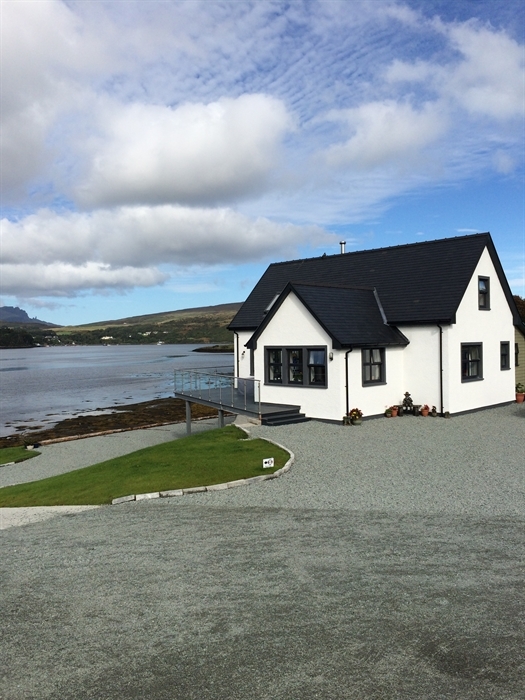 Built just meters from the sea, and completed in 2016, Heatherfield House offers the comforts of home in luxurious, peaceful surroundings with stunning views across the water to the picturesque town of Portree and The Old Man of Storr. The constantly changing landscape and tranquil setting ensure your stay will be unforgettable. 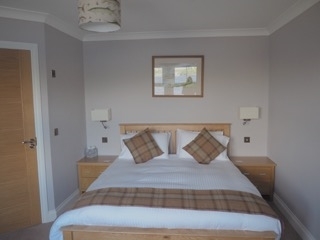 With sea views the three purpose built bedrooms have been designed with comfort in mind. We have two super king sized beds (convertible to twin), and one king sized bed. 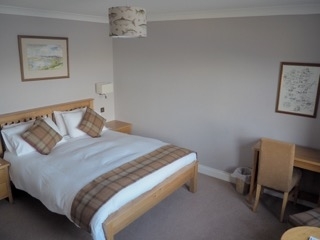 All rooms have a smart TV, wifi access and hospitality trays complete with home baking. Rooms are en-suite, with rainwater and jet showers, perfect after a day exploring the island. Complementary toiletries are provided. 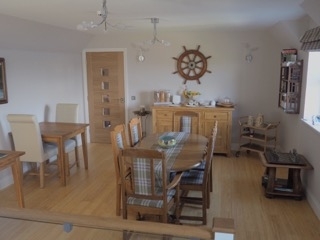 Breakfast is served in the dining room with options ranging from freshly caught home-smoked fish (when available) to a full Scottish breakfast with delights such as the famous Stornaway black pudding and local, free range eggs - cooked how you like them. For those looking for something lighter a range of cereals, fresh fruit salad and yoghurts are also available. Guests have access to a tea/coffee bar where you will find everything necessary to make hot drinks as you choose. You may also find more of that home baking! 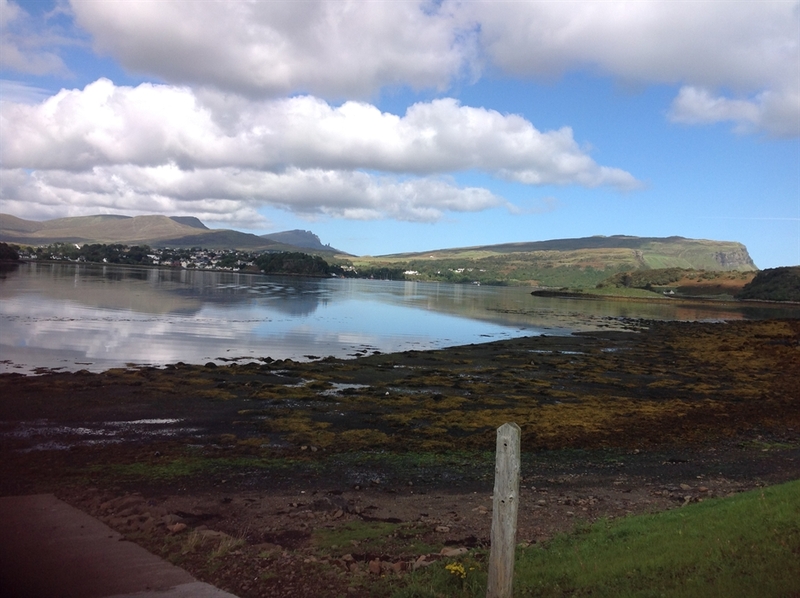 Heatherfield House is well signposted from the main road and easily accessible from the island’s capital of Portree, which is just three miles away. Here you will find a range of shops including bakeries, a chemist, gift shops and supermarkets. There are also plenty of restaurants, many selling freshly caught seafood, for which the island has become famous. For those wishing to get up into the mountains the Cuillins are around a 15-minute drive from the B&B. We are perfectly located to visit all areas of the island and are happy to provide tips on where to visit. For those heading to the Outer Hebrides the Uig Ferry Terminal is around a 40-minute drive away. We look forward to offering you a very warm welcome and hope you have a wonderful stay at Heatherfield House.